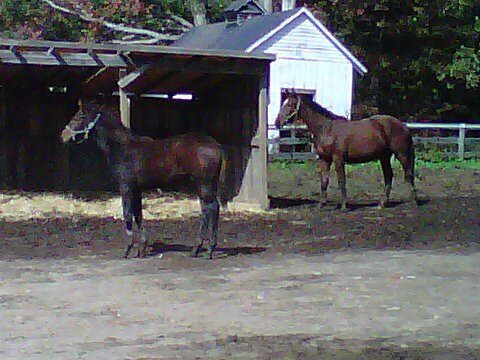 Shakespeare's first foal crop arrived in 2009. 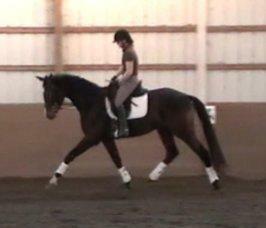 Shady Lady is just super to ride. 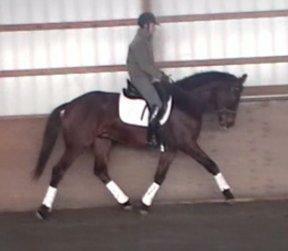 She is very typical of the Shakespeare RSF first offspring of his that we have started under saddle this year. Shady Lady is one of the last ones to be broke (hey, we had 17 to break this year....). Shady is sweet, light to the contact, with very good activity from behind and a free shoulder. SOLD! Congratulations to Kathy Elliott of FL! 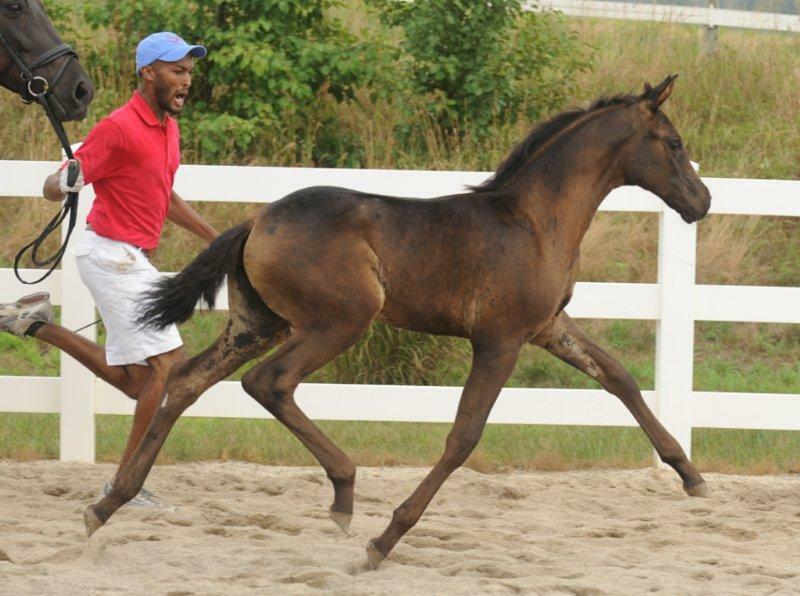 Another super colt by Shakespeare RSF that is, once again, a clone of his very successful sire. SOLD! Congrats to Jayne Ryan of Arkansas! SOLD! Congratulations to Candace Scheirer of PA! SOLD! Congrats to her new owner in NC! 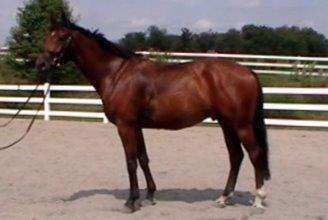 Purchased right away by a buyer who has started and ridden her half brothers Whirlpool and Whasabi. Shanel impressed the judges with her conformation and movement. Glimmer has done it again at age 21! SOLD! 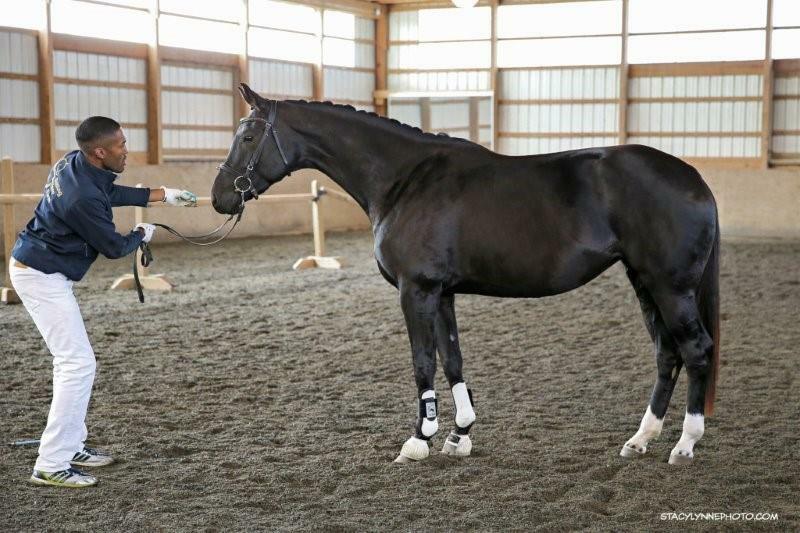 Congrats to FEI rider and dressage judge, Sara Schmidt! Shakespeare never disappoints and here is another gorgeous filly from this very successful combination with Chee Chee. 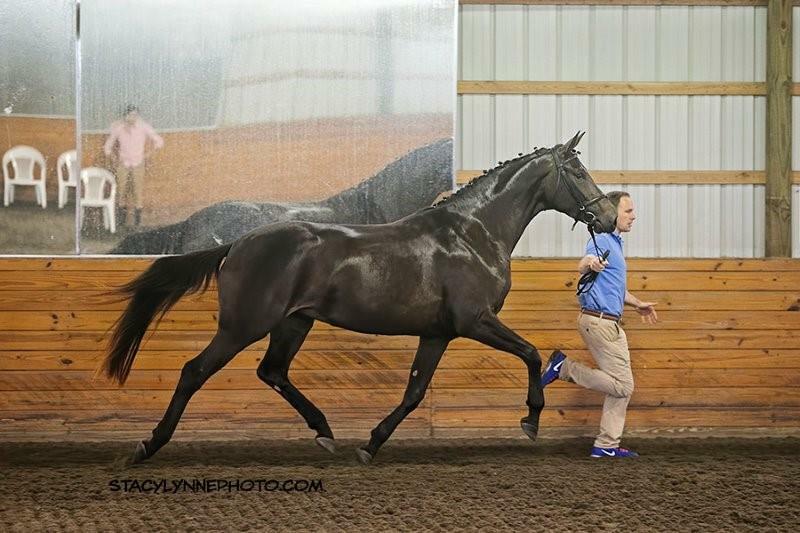 The oldest full sibling to this filly (Sharpshooter, Shundance, Shydney and Stratego) all have successful show records up through 4th level and all are ridden by amateur riders. 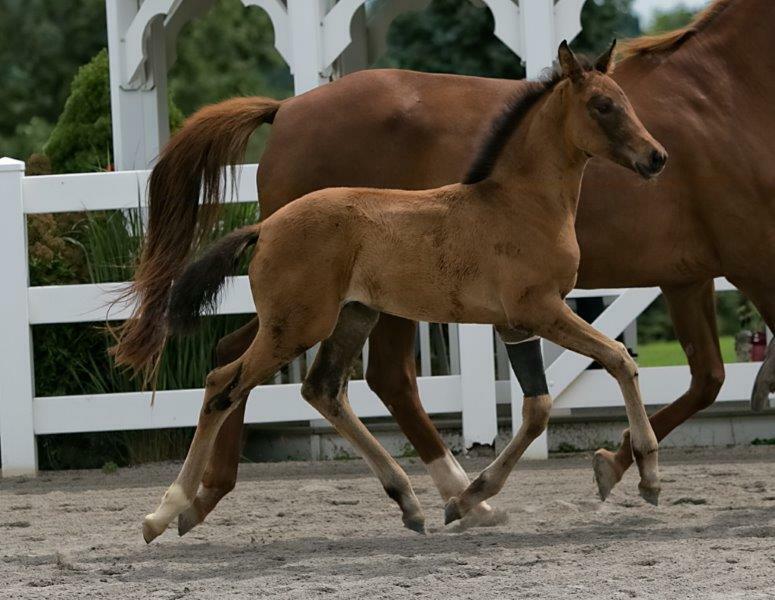 Another typical Shakespeare foal with the same head and minimal white markings. 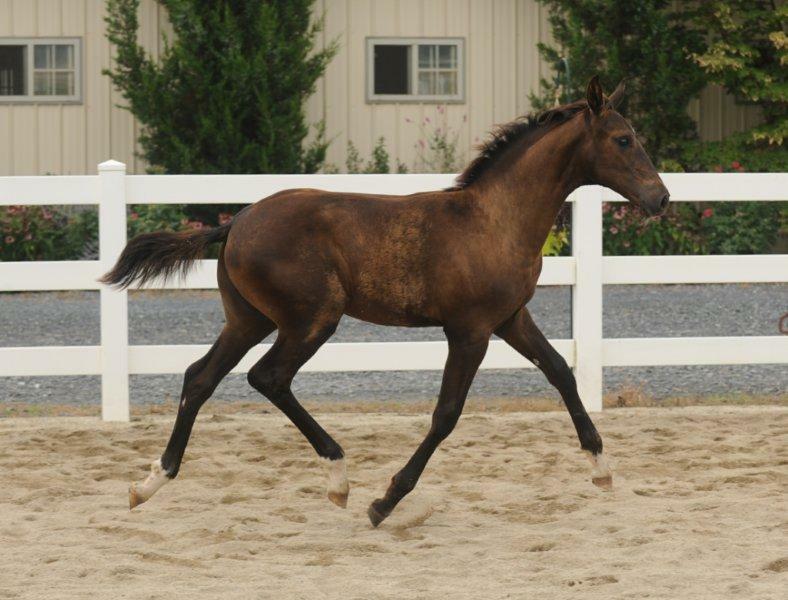 This colt is leggy and very pretty, and he can really move! Shephora will have some white hairs from the bandage rubs, but she is now correct and straight as can be! 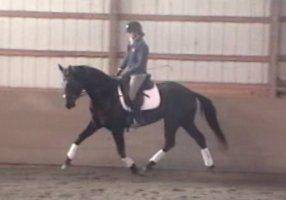 She is a really good mover, resembling her mother more than her father in the leg mechanics. SOLD! Congratulations to Jennifer Mutchler of VA! 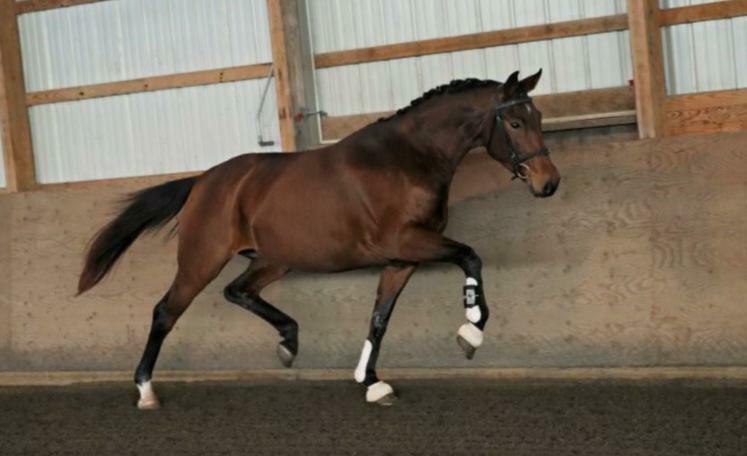 An amateur's dream horse! He is very tall, with a placid disposition. 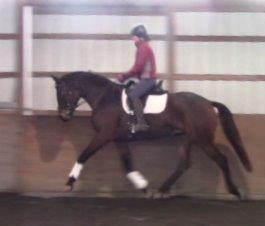 He has three good gaits that improve monthly as he fills out and grows into his balance. SOLD! Congratulatioins to Anartz Chanca of Tomball, TX! 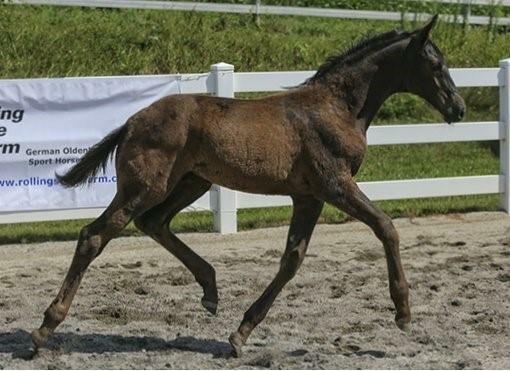 Another really tall and beautiful foal by Shakespeare RSF. 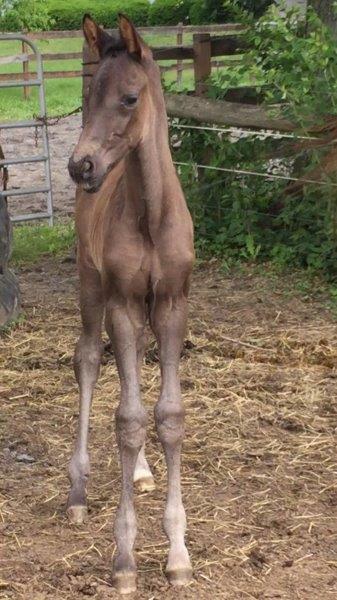 She will be much taller than any of Alectra's many other foals. SOLD! Congratulations Paula Byrum of PA! 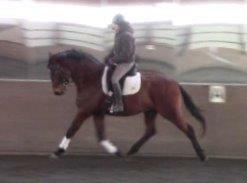 He is really beautiful, is a super mover and Sandra is delighted. SOLD! Congratulations to Beth Lambert of Califon, NJ! "Just what we want to see in a filly", was what the judges said about Shilhouette. She pranced around like she owned the farm. 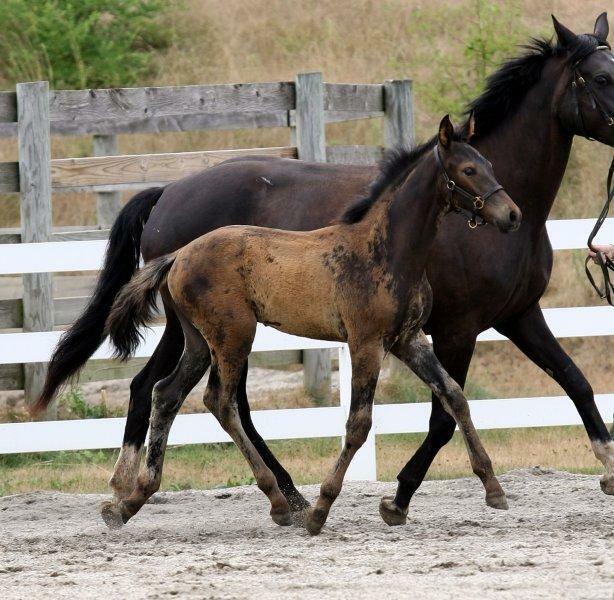 She has been shown twice at Dressage Sporthorse Breed Shows, and she was named foal champion twice, qualifying for the East Coast Breeders Championships at Dressage at Devon. 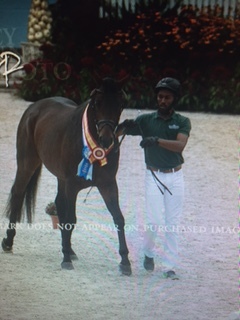 Her dam, Fhlora's half brother named Callaho's Benicio (by Belissimo M) meanwhile created quite a stir at the German Bundeschampionate, winning the FEI 6 year old class with a score of 9.4! 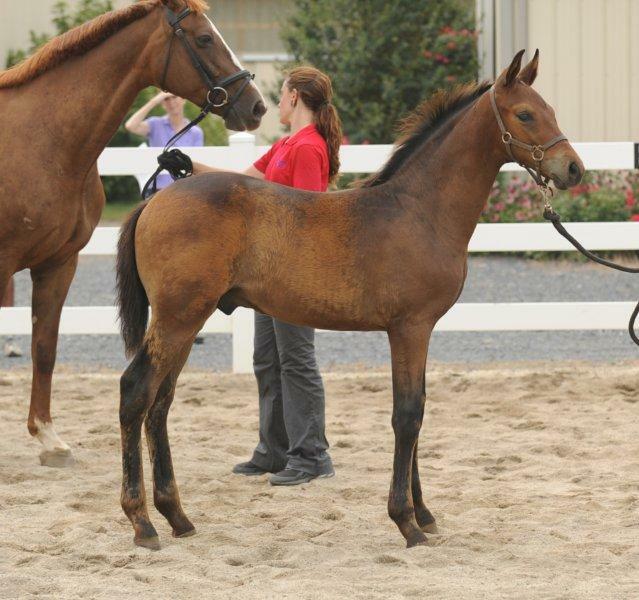 Fhlora was named Grand Champion at the Bucks County Horse Park breed show. 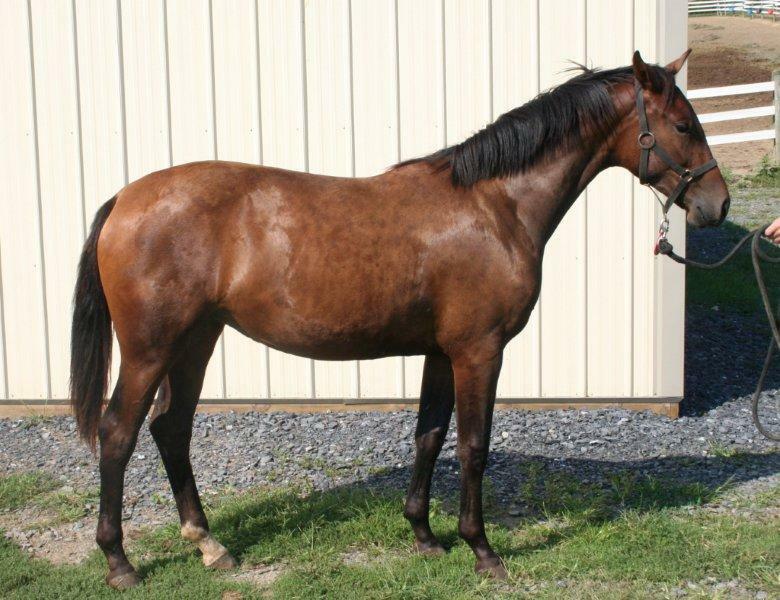 Buy her now, or try and beat her in the competition ring later. Expensive, and worth it! You would pay waaaay more than this at an auction in Germany. SOLD! Congratulations to Vicky Sher of PA! 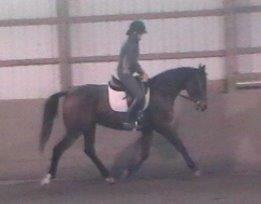 Now under saddle and what a mover! SOLD! Congratulations Debbie Higgins of MD! SOLD! Congratulations to Stacy Seip of NJ!